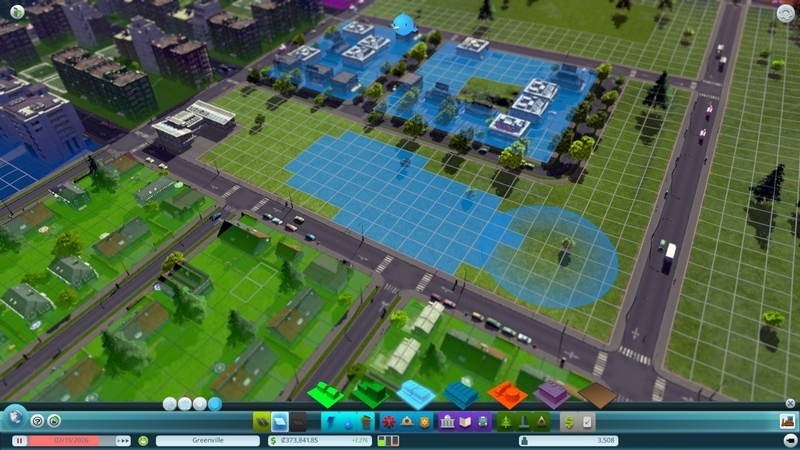 The latest SimCity was a bit of a disaster. Not only did the game yank out some of the best things about the franchise, but it initially required that players be perpetually connected to the internet. Many of those issues were fixed later on, but the general consensus is that Maxis blew it. Thankfully, it’s not the only city-builder for those who love to imagine they’d be great mayors and Architects. 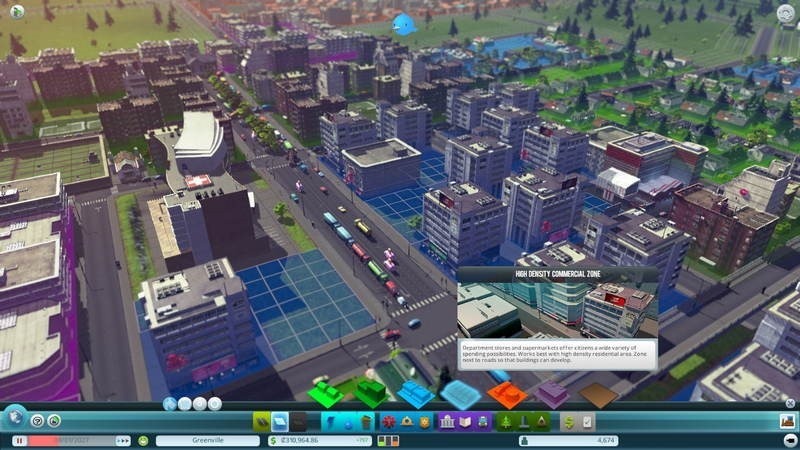 There’s Cities: Skylines, which is apparently rather good. Getting in and creating something is easy, though mastering it will require extensive research on community wikis to understand why growth is stunted even when you address your citizens’ apparent concerns. Don’t expect exciting scenarios or random events, but do expect to be impressed by the scale and many moving parts of this city-builder. My cities, even the poorly planned ones that wound up filled with horrific traffic jams and uncollected corpses, were all fun to build, and I learned enough from each to make my next city better. For those who find building a city to Megalopolis status just a little too easy—and I think it is—there’s a ‘hard mode’ included to increase the challenge. Conversely, for those who want completely unrestrained construction, there are modes for an unlimited bank account and the unlocking of all buildings at the start. Through deep and rewarding gameplay, Colossal Order’s new simulation fills the increasingly noticeable void in the genre. Where others have failed, Cities: Skyline excels and delivers the new gold standard of modern city-builders. 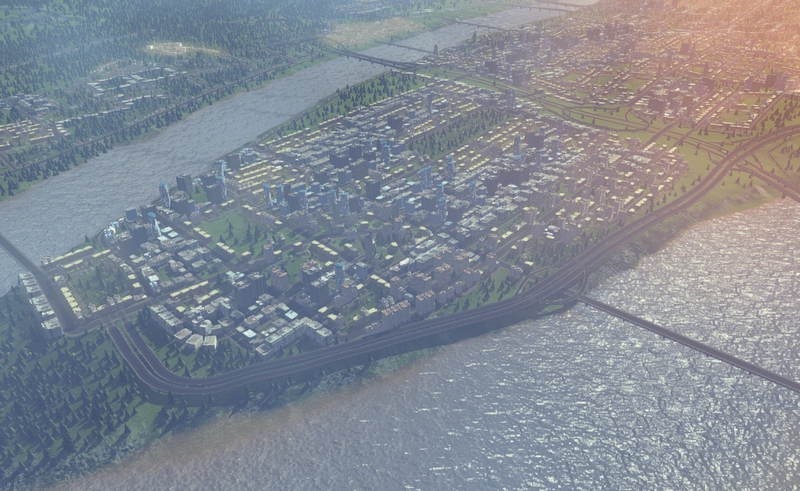 Colossal Order has created a fantastic city builder. 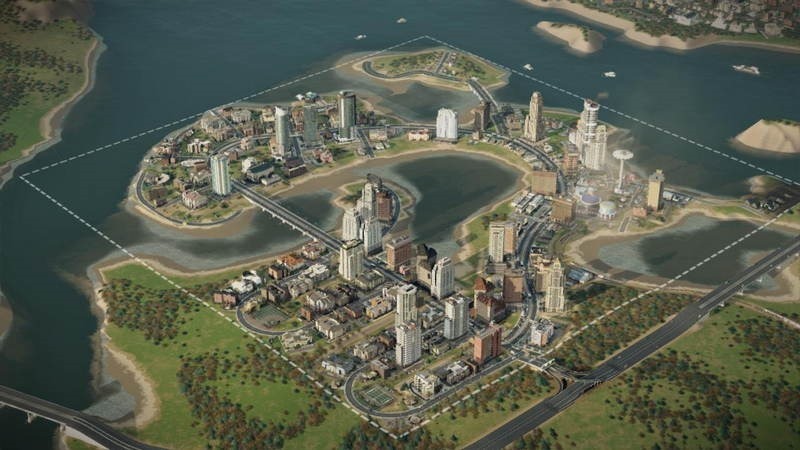 SimCity may have been the series of choice for many years, but with that name now tarnished it was only a matter of time before a developer like CO came along and created a new city builder with the features that players have been crying out for. What’s missing? There are only a couple of minor things as far as I can tell. There’s no day or night cycle, no disasters, and you can’t build tunnels but that’s apparently being added at some point. Not a lot missing really and nothing that would make you hold off buying this right now. 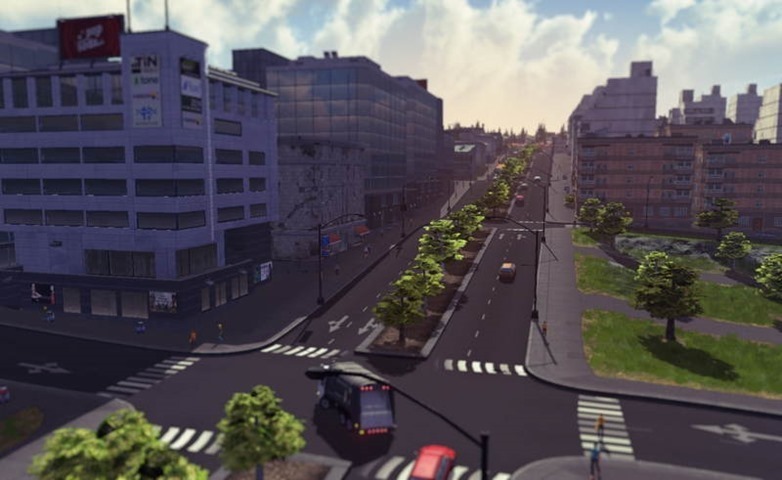 Cities: Skylines might be Colossal Order’s first attempt at a city builder, but it already feels well rounded and complete. There are a few areas that need improving and others that are crying out to be expanded upon, but those will come in due course, and what’s already there lets you build vast cities to your heart’s content. If you’ve still got the bitter taste of SimCity in your mouth, perhaps consider a refreshing swig of Cities: Skyline?